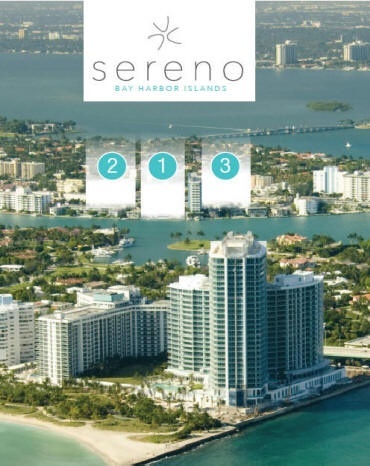 Sereno at Bay Harbor Islands. 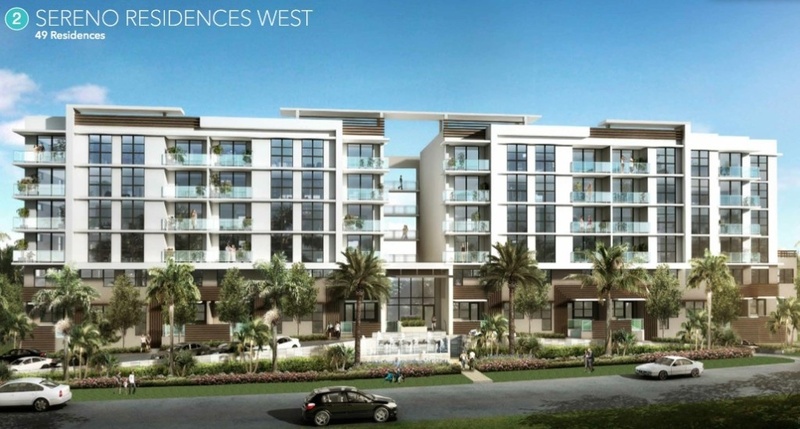 NEW 2 luxury condo towers and 18 townhomes. Waterfront Bay Harbor Islands condos at Sereno at Bay Harbor Islands. 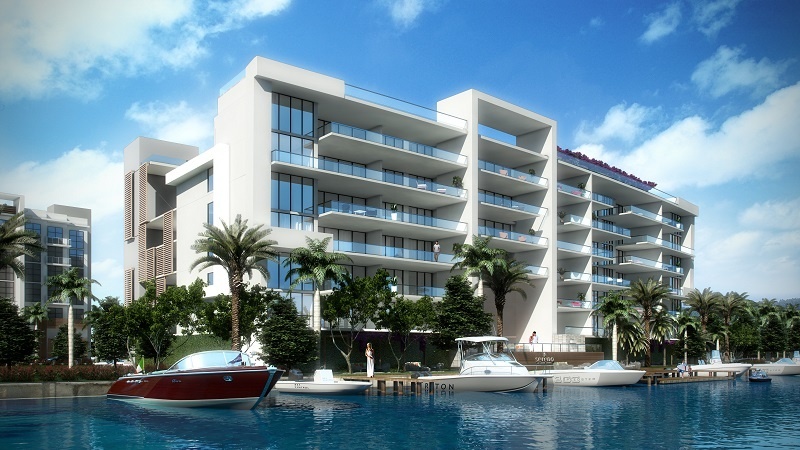 Now open on the water to Bay Harbor Islands in Greater Miami Beach - The Sereno at Bay Harbor Islands condominiums and luxury townhomes. Official opening took place at end of 2016 at Sereno at Bay Harbor. 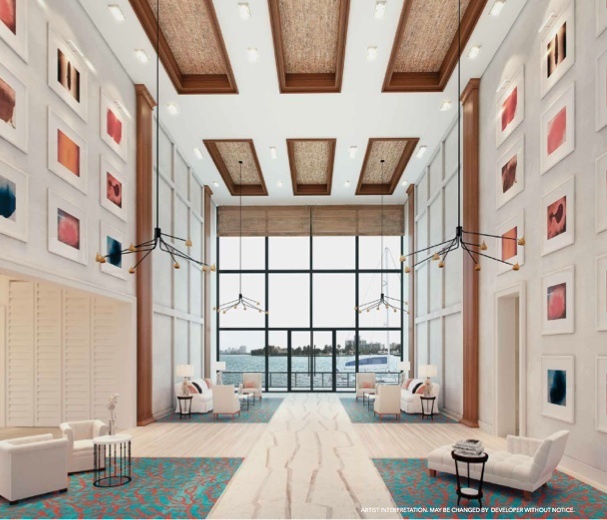 Developer Integra Investments has completed a "boutique-styled" luxury condominium and townhome community in Bay Harbor Islands, Miami Beach. 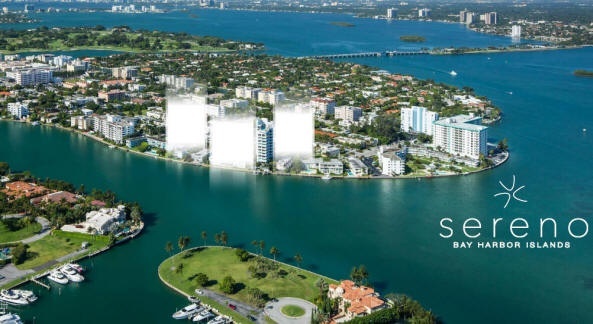 Integra recently revealed its plans for Sereno at Bay Harbor Islands - A waterfront 8-story, 40-residence luxury condo at 10201 East Bay Harbor Drive, a second 7-story residential condominium tower with 49 residences and finally a luxury Townhome / Villa neighborhood of 18 2-story homes. 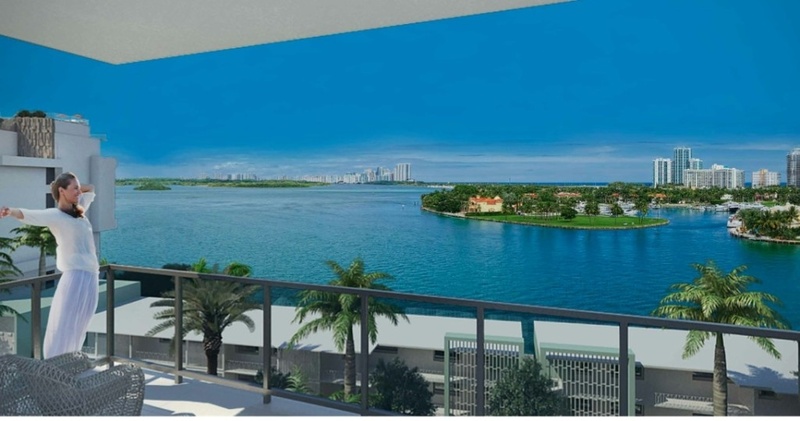 The Sereno luxury condominium tower offers beautiful water views including direct views to the magnificent yachts at the Bal Harbour Yacht Club. 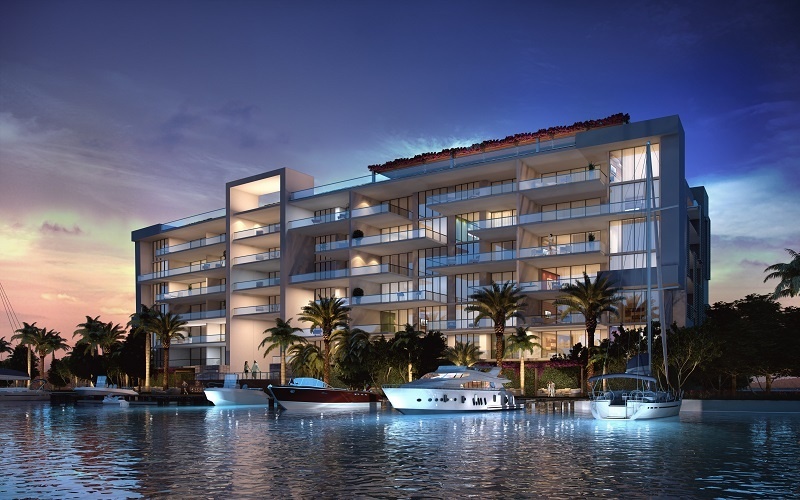 The waterfront Sereno 40 unit condominium sizes will range from approximately 1,100 to 2,300 square feet. 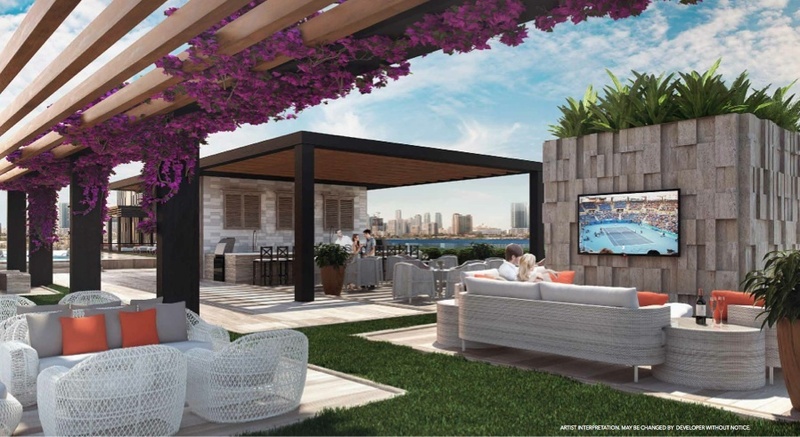 Preconstruction and under construction prices started at approximately $700,000*, with select high floor larger condos priced at up to $2 million. Preconstruction reservation and sales began July of 2014. 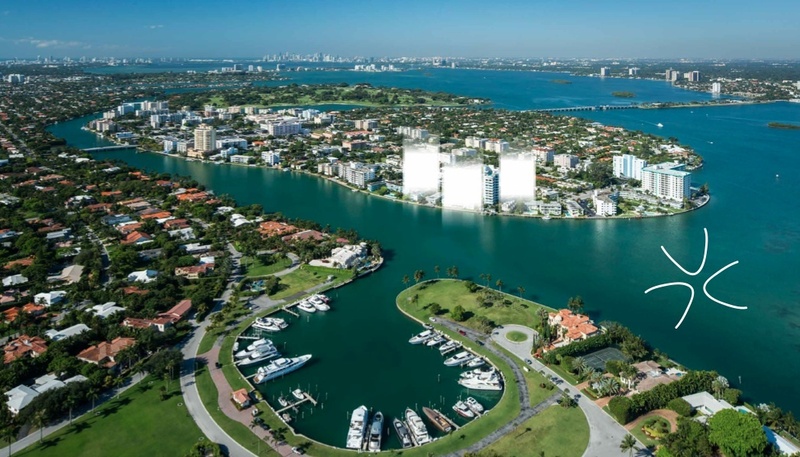 East Bay Harbor Island in Miami Beach is quickly becoming a new destination for island chic living and is evolving quickly into one of the great local communities for lifestyle. Just steps from the beach and the world-renowned Bal Harbour Shops, this bayfront community is exceptional and unique. You are mere minutes from so much that South Florida, Miami and Greater Miami Beach has to offer. 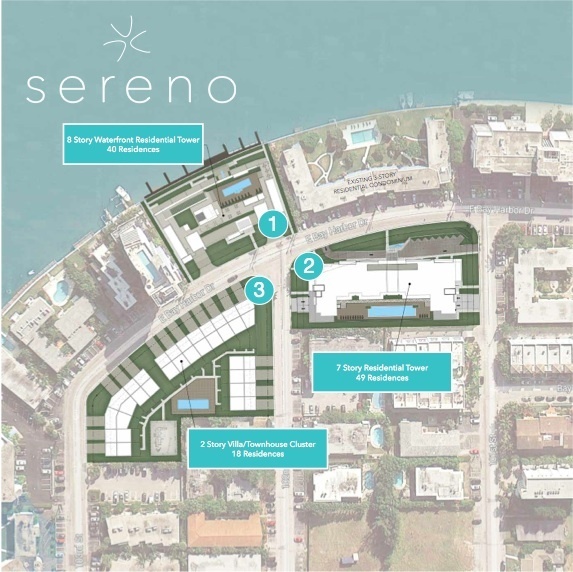 PENDING - SERENO at Bay Harbor Islands will be the only private community on the island to feature three unique properties that come together with a wide range of amenities and diverse residential options.